Xiaomi is continuing its teaser game but thanks to all the sources, we now know that it’s indeed the Xiaomi Redmi Note 5 that is launching in India on February 14th. It is quite interesting to know that till now, there are no legit leaks related to the design and the specifications of the phone despite the fact that this could be the best selling Xiaomi phone of 2018. Today, a source has shared some details of the launch event and seems like we are going to see two phones – Redmi Note 5 and Redmi Note 5 Pro! The source has also revealed specifications of both the phones. Before you get excited about the specs, just take all these details with a pinch of salt as that will be better. 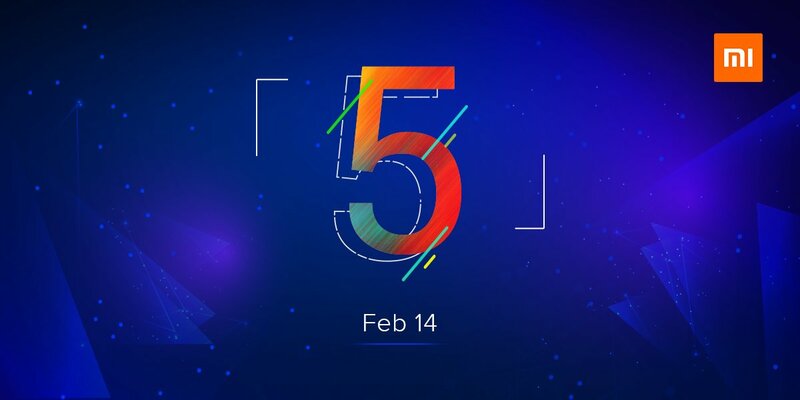 Redmi Note 5 launching on February 14! Starting off with the Redmi Note 5, this is going to have the old Snapdragon 625 processor. Along with that, the phone is coming with a 5.9-inch 18:9 Full-HD+ display with a resolution of 2160x1080p. There is 3/4GB RAM along with 32/64GB internal storage. Another weird thing is that there is a single rear camera on the Note 5. The phone has a 12MP rear shooter along with a 5MP front-facing camera. Under the hood, there is a huge 4,000mAh battery. So, looks like we aren’t going to see a much of a change in the Redmi Note 5 as compared to the Redmi 5 Plus. Who knows Xiaomi might launch Redmi 5 Plus in India as Redmi Note 5! Next is the Redmi Note 5 Pro. This might be the device we are waiting for from Xiaomi. The phone has a Full-HD+ display and the size is 5.9-inch. Under the hood, there is Snapdragon 636 processor along with 3/4/6GB RAM and 32/64GB ROM. There is a dual camera setup on the rear with primary 12MP shooter along with a 5MP camera. On the front, the phone has a 20MP camera for some great selfies! The battery size is not yet confirmed, but it could be around 4,000mAh. Both the phones are coming with Hybrid SIM slots and Android Nougat along with MIUI 9.5. It seems the Redmi Note 5 is going to be priced below Rs 12K and the Redmi Note 5 Pro is the device for the 12-15K price range. Lastly, the phones are going to be Flipkart Exclusive! The pricing details are not yet known so stay tuned!